You are here: Home>Products>Metal Bellow Seals>MFL85N Metal Bellow Seals. BURGMANN METALBELLOW SEALS. MFL85N metal bellow seals. BURGMANN METALBELLOW SEALS. Mechanical seals in the Metal bellow series have a universal field of application. They are designed for extreme ranges of tempera- ture and for high-viscosity media. 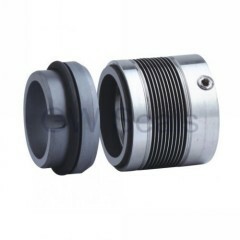 There is no dynamic O-ring and therefore a bel-lows seal will never hang-up. Used in all types of rotating equipment,pumps,To suit industries. pulp and paper,and waste water treatment. 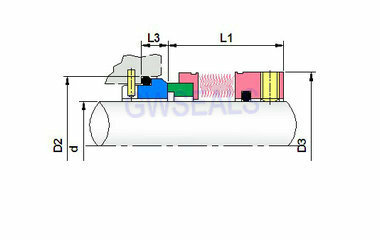 1. welded metal bellows elastic componewith good performance.